When you hear luxury cars equipped with advance technology, limousines come to mind first. Indeed limousines are the epitome of luxury, comfort and advance technology. Riding this kind of car will be a memorable experience let alone owning it. 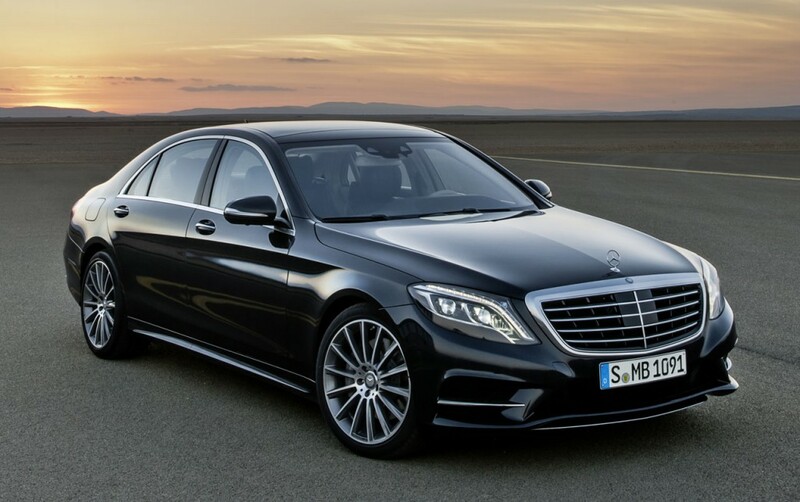 But if limousines are not your type, you do not need to scour the market because you can find the luxury, comfort and advance technology in the new Mercedes- Benz S-Class. The length and the wheelbase remain the same. Do not worry because the legroom is also the same with its predecessors. The change concentrates on the suspension system and the shell of the body. The suspension system and the shell of the body have more aluminium. The new S-Class will be powered by a 4.7L V-8 twin turbo. The twin turbo offers 20horsepower with a sum of 449. If you are asking of the torque, do not worry because it stays at 516 pound feet. As for the transmission, there will only be a seven speed automatic. The interior of the new S-Class is redefined. It has plush seats that feature well stitched leather and massaging setting. The panel for your HVAC controls are very soft that you are like playing the piano. The rear seats are equipped with pop-up tables. You will also see a perfume atomizer at your glove compartment. The design of the new S-Class is rather imposing – in a good way. It presents intelligent creases and lines. The tail of the new S-Class gives it commanding shape. The doors and the front corner speaks of elegant design. You will notice that Mercedes-Benz is the car for dominant and influential people. The new S-Class will surely awe other people. Its elegant design, powerful engine and its luxurious interior will be yours if you give it a chance. This entry was posted in Automobile by Editor. Bookmark the permalink.